After a long interruption due to technical problems and to the employement of many Astrapians in the building of the Royal Arsenal, rhe silver mine was finally completed. As expected, silver nuggets were just a minimal part of the lore: silver was mainly conteined in galena veins, foremd by a mix of lead, sulfur, silver, copper, zinc and pyrite, and required additional refining steps. A series of meandering tunnels was excavated, following the richest veins: the rocks were slowly crumbled with hammers and pickaxes, metre after metre, digging deeper and deeper into the bowels of the island. The rock fragments were then brought with panniers to a mine cart and then pushed outside, ready for the refining furnaces. 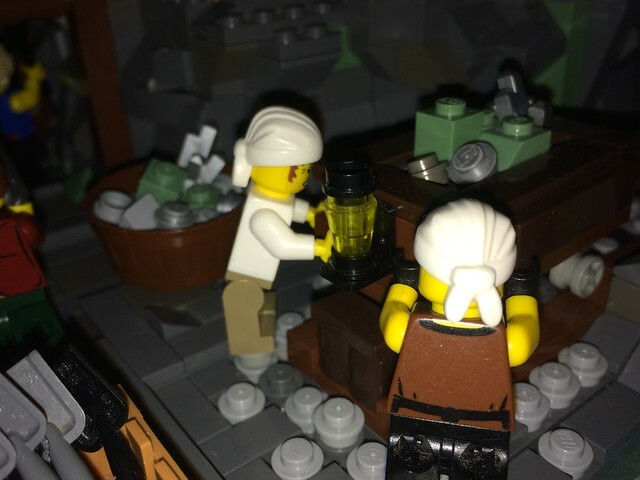 Mining is surely one of the hardest and most dangerous jobs in the New World, but the pay is accettable and the ones who leave, for example to take to the sea, are easily replaced by someone desperate enough. ...and, overcome this last obstacle, finally finding an underground temple. According to the legends, the ancient artifact, the Bolt, was hidden centuries ago on an island beyond the sea, considered, until the discovery of the New World, a mere myth; it was walled in a small temple, almost impossible to find, together with a sentinel, large food and water supply for him and (for many the most interesting part) a fabolous treasure. 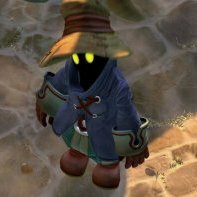 Unfortunately this is nothing but a nice legend, and probably the artifact does not exist at all, but who knows... dreaming costs nothing! 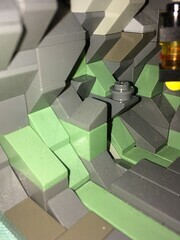 The mine has a great rendering and a true cave look ! The treasure lair is really well done ! Very nice build! Great detail work on the tunnel! The mineshaft rock work seems really good, but the lighting makes it difficult to get a good look. The inner chamber and story are great though! 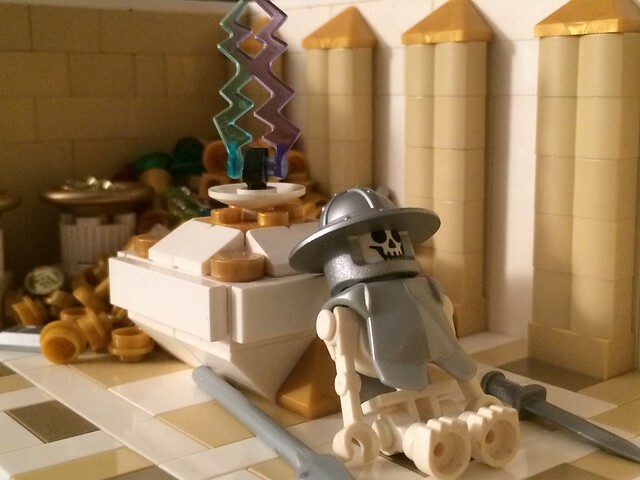 You took a relatively boring subject and made a nice Moc out of it. I like it idea behind the hidden chamber ... The mine is convincing and i like the way you portrayed the seam with sea green. That is a very nice mine. 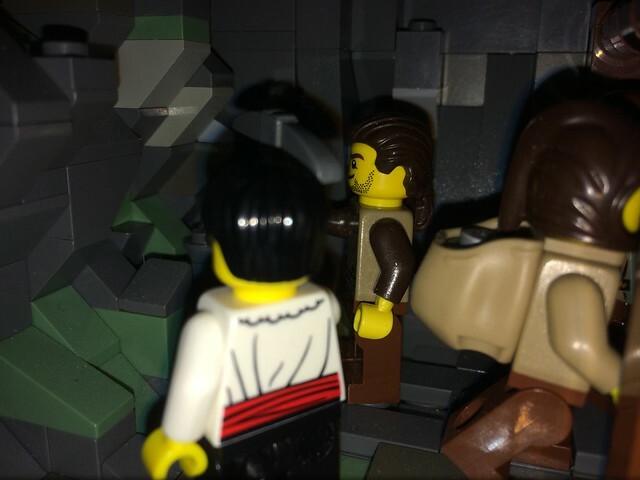 Your pictures do an excellent job capturing a dark, narrow, dangerous mine shaft, and the contrast to the riches in the hidden chamber is really clever. I also enjoyed the story and your description of the mining process. One thing I would change is to remove the tiles from the mineshaft floor. I believe studs would look better, since the SNOT makes it look too finished and perfect. Well build mine! 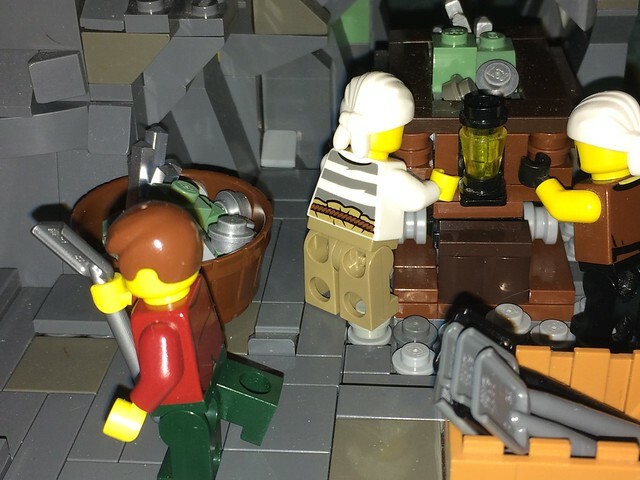 I like the use of the green to show the vein of silver ore. And great work on taking the photographs the way you did really feels like you've taken them inside a mine. I bet those miners never dreamed of being that close to the temple. Good looking mine and cool description of the whole extraction process. The secret chamber is really well built too, and the colours used are very fitting. I like how you expand on the myth and both bolt and pile of treasure makes me want more. 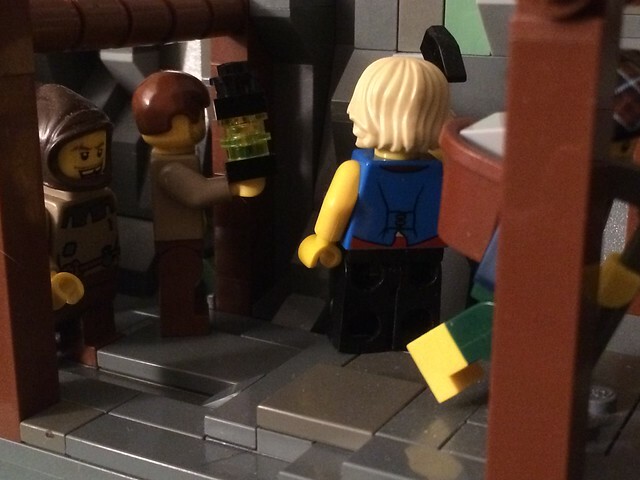 I like the mining scene, and the idea of hidden cave, looks like they'll soon break the secret of legendary treasure. 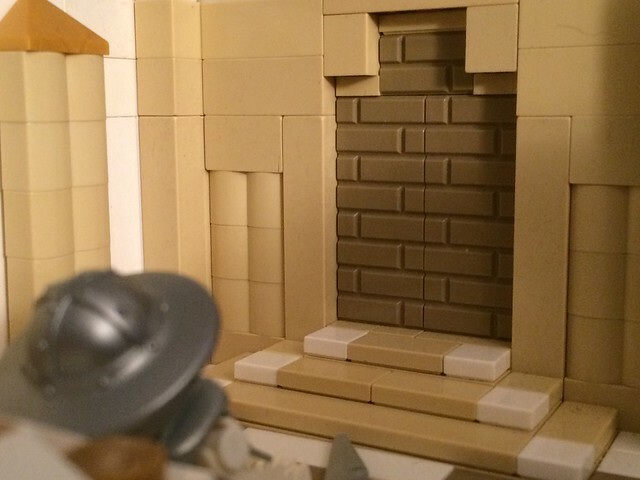 Great build, spot on close up photos (as always) and a great myth (with a bonus build inside the build) to accompany it. Just beautiful! Do you believe we are close to finding Zeus' Artifact? Thank you for your comments, I’m glad you like my build! Light was surely the greatest problem and, even if I’m satisfied by the result, finding the right balance between a dark mine and something to see was difficult! About the bolt: I always like inserting some Oleander mythology in my builds, but I’ve not planned the discovery of the artifact yet... maybe in a future amrca or, as Bregir suggested, in a challenge! Great build, I love the supports as it adds a lot of realism! The lighting can be difficult but you've done a wonderful job! A brilliant idea for a mine on that island! 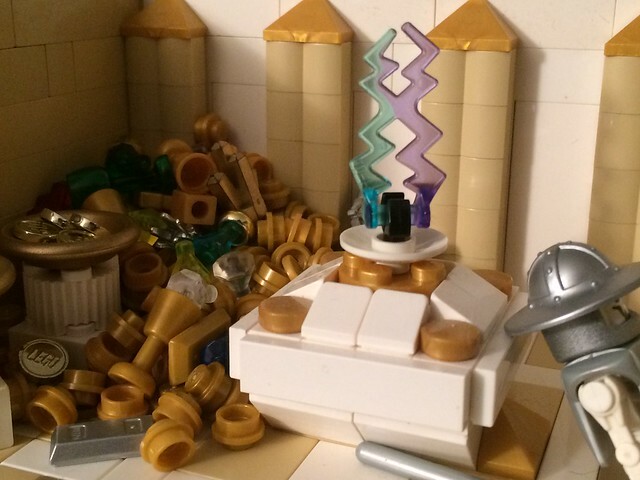 The mining part is perfect for what it is supposed to be, but I consider the secret chamber the true star here. 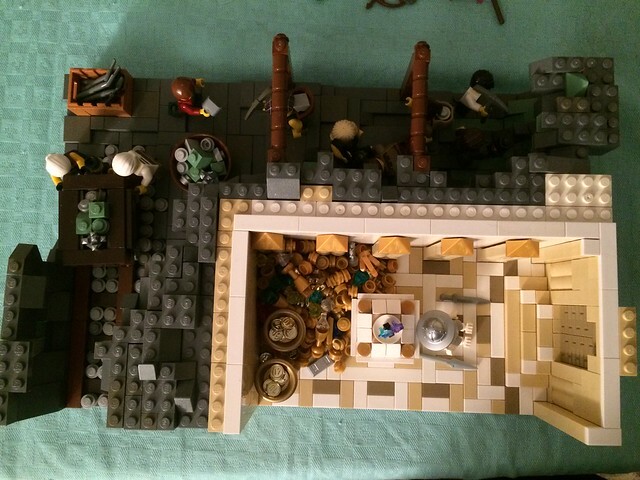 Well included into the surrounding build, it is a great MOC of its own. The composition of trasure piles and open space (with the unlucky guardian ) is very well done. Great Build Keymonus! your build is both practical and creative. Keep up the great work! But then the WTC could find a superweapon that controls the weather and use it in a campaign to subjugate Carno! We need no puny gods fart for that! A very nice way to illustrate your story! !